The great and useful option for large traveling groups. If you’re off to go sightseeing, on a field trip or headed to an event, the Shuttle bus is the perfect solution to your traveling worries—and allows numerous passengers to enjoy the ride with each other’s company. 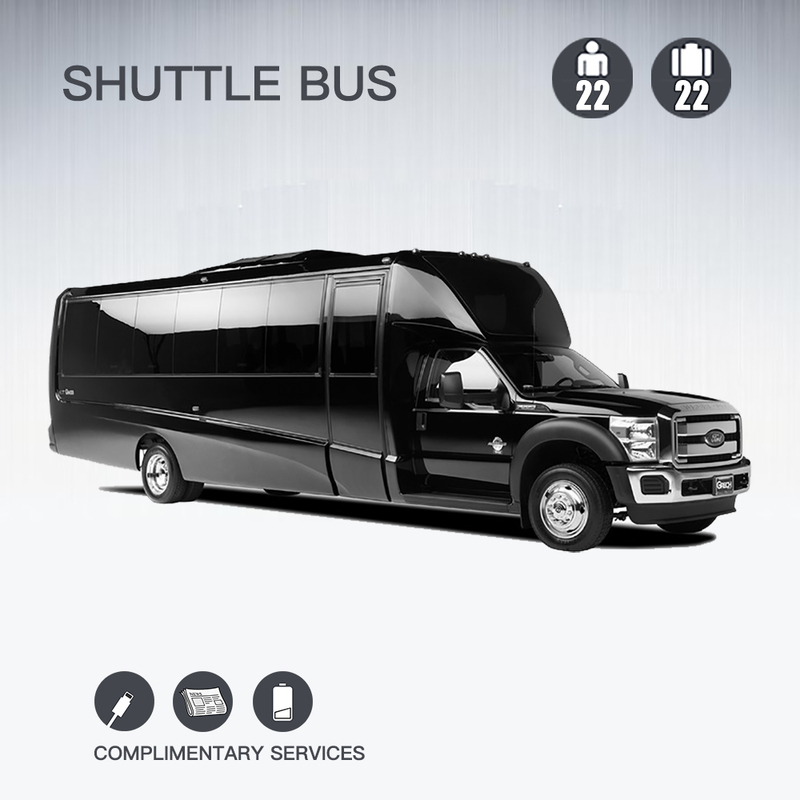 The shuttle bus can easily take you back and forth from airports, conventions, sporting events, or business occasions.